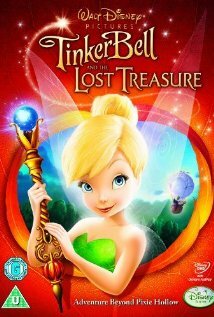 Taglines: Adventure beyond Pixie Hollow. The film was originally slated for a direct-to-DVD release in the United States, but received a one-week theatrical run in Los Angeles, CA in order to qualify for the 2010 Oscars. 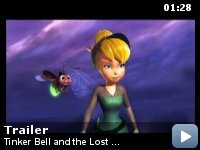 Revealing mistakes: Rendering error: At the end of the movie, during the procession carrying the Fall Scepter to the tree: The second row of banner fairies are missing their wings in one sequence.